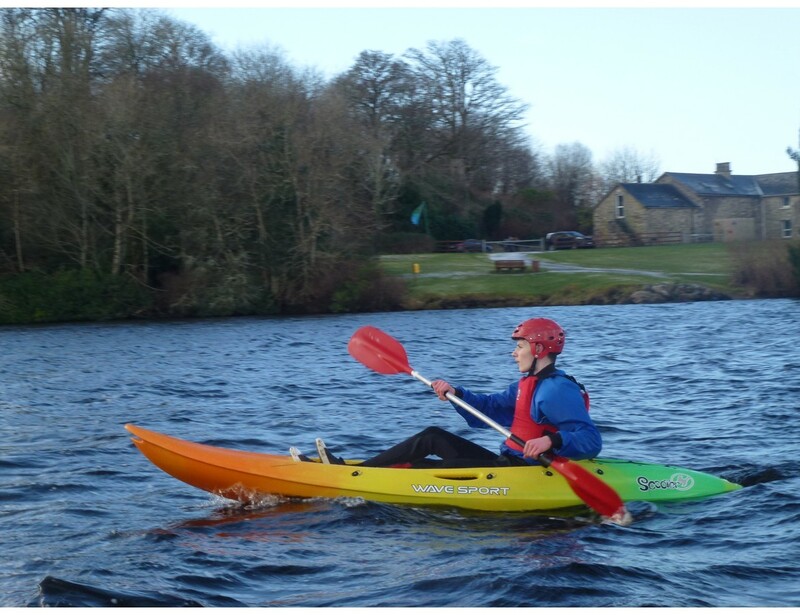 Gartan OETC are running an introductory kayaking course starting Saturday 1st September for three consecutive weeks. During the course you will learn the fundamentals of paddlesport and experience a variety of different boats. There are two session times starting at 9.30am or 11.30am. The sessions will be run by fully qualified and experienced instructors who will take an individualised approach with all participants (Minimum age 16).